So you've bought a beautiful handbag and want to make sure the cost per wear you figured out when you bought it stands true. 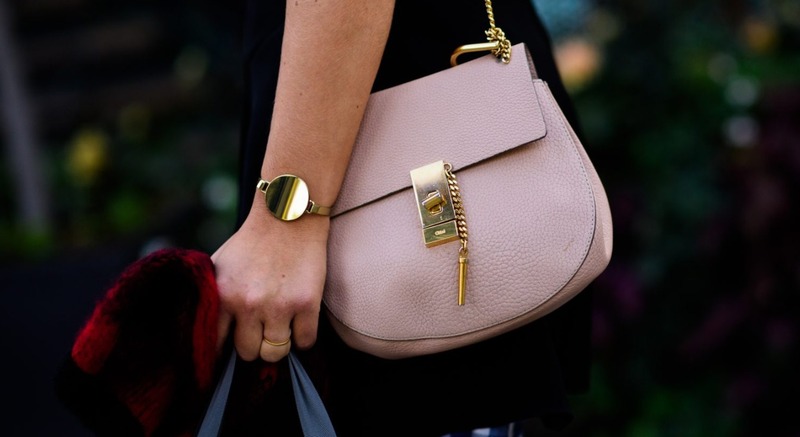 How do you look after a leather bag so it looks just as good as the day you bought it? 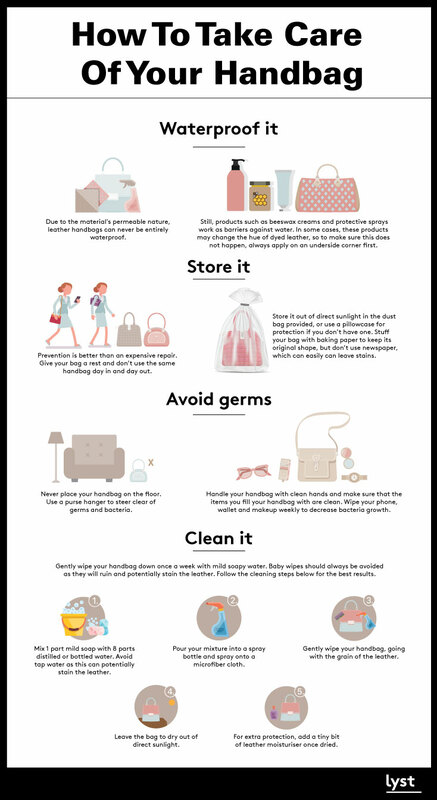 From 'how to store your handbags' to 'can you clean leather'? 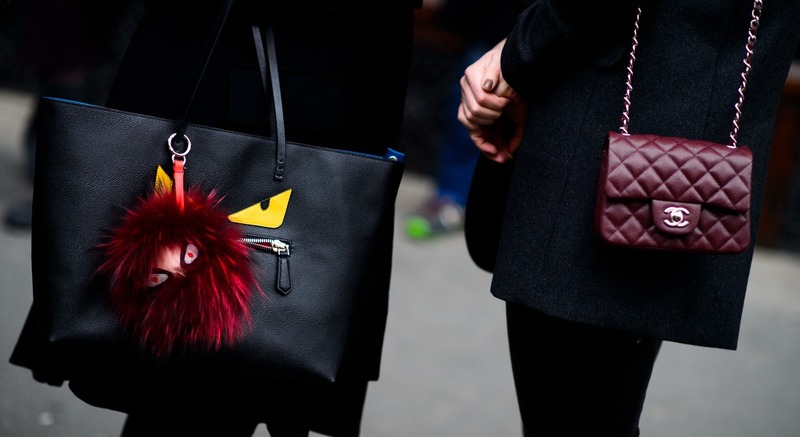 We've answered all your questions and broken things down for even the biggest handbag novice. Leather's an all-natural material, so it's no wonder your bag can never be entirely waterproof (no matter what the store sales assistant tells you). Still, products such as beeswax creams and protective sprays do work as barriers against water - but we're talking a bit of light rain rather than an accidental swim in the ocean. In some cases, these products have been known to change the shade of dyed leather, so to make sure you don't get a tie-dye effect, always apply on a discreet or underside corner first, to test how your leather will react. If you've got an expensive piece you'd rather not take an unexpected fall into water, we'd recommend taking out insurance or leaving it at home when you head off on your next beach trip. Let's face it - preventing damage is better than an expensive repair. Give your bag a rest every once and a while, and don’t use it day in and day out. Store it out of direct sunlight (ideally in your closet or wardrobe) in the dust bag provided when you bought it. If you don't have a special dust bag, you can use a clean pillowcase for protection and up your life hack points. Stuff your bag with baking paper or canvas bags to help it keep its original shape - but don’t use newspaper unless you want to imprint the daily stories all over your pride and joy. 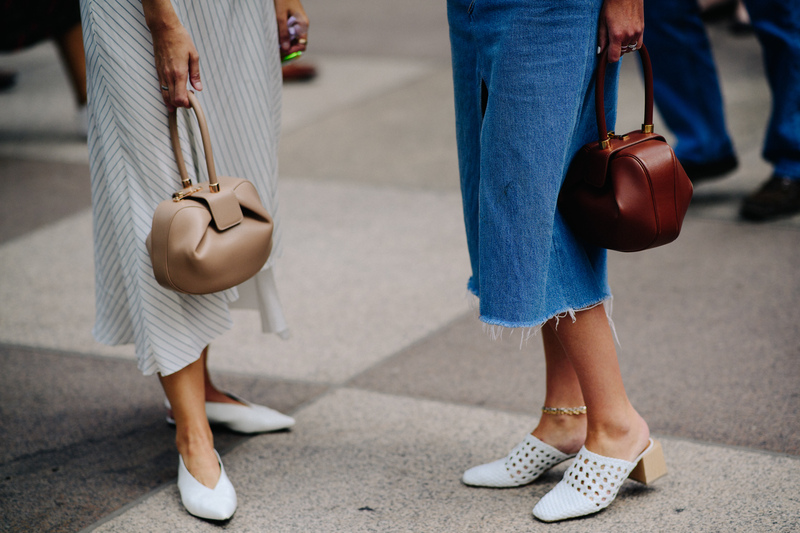 Lyst Editorial Manager, Charlotte Austin, recommends not getting too caught up about storage, to the point you start avoiding using your bag. "There's no point of being scared to use your bag. By following a few rules, you can get the most out of your purchase without the fear of wear and tear." It might sounds strange, but treating your leather bag like you would your face is a good rule of thumb. Never place your handbag on the floor if you want to protect corners from staining, scuffs and transferring nasties to your clothes. Use a purse hanger to steer clear of germs and bacteria and handle your handbag with clean hands whenever possible. Carry wipes with you so you can easily wipe down your phone, wallet and makeup weekly to decrease bacteria growth - if you're not already doing this, now is a great time to start. "Treat your leather bag like you would your face and keep things clean and dry. Would you rub your face on the floor?" Gently wipe your handbag down once a week with mild soapy water - baby wipes should always be avoided as they will ruin and potentially stain the leather. 1. Mix 1 part mild soap with 8 parts distilled or bottled water. 2. Avoid tap water as this can potentially stain the leather. 3. Pour your mixture into a spray bottle and spray onto a microfiber cloth (never directly onto the bag). 4. Gently wipe your handbag, going with the grain of the leather. 5. Leave the bag to dry out of direct sunlight. 6. For extra protection, add a tiny bit of leather moisturiser once dried.